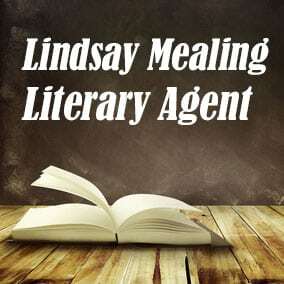 Lindsay Mealing Literary Agent was a new agent at the Emerald City Literary Agency. Book Agent Lindsay Mealing is a self-proclaimed nerd. She loves everything fantasy and science fiction. Lindsay Mealing has been writing since she could hold a pencil. It wasn’t until she edited a manuscript for the first time that she fell in love with something other than the writing side of the publishing industry: the business side.Lindsay Mealing Literary Agent was on our list of New Book Agents (new publishing agents looking for writers), Book Agents Washington (publishing agents in Washington), Book Agents USA (publishing agents in the United States), Fiction Book Agents (publishing agents who represent fiction authors), and Young Adult Book Agents (publishing agents who represent YA books for teens). The profile about Lindsay Mealing Literary Agent that you see here contains some of the information you’ll find in our free Directory of Literary Agents, with literary agent listings for both established and new book agents. 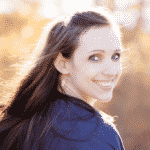 Scroll below now to learn more about Literary Agent Lindsay Mealing or click here to get free instant access to our official Publishing Agents Directory. Scroll below now to view representative titles and a complete profile for Lindsay Mealing FREE in our Book Agents Directory. Scroll below now to view the AAR status and a complete profile for Lindsay Mealing FREE in our Book Agents Directory. Scroll below now to view the email and postal address for Lindsay Mealing FREE in our Book Agents Directory. Join thousands of other subscribers today. Simply enter your first name and email address for free, instant access to the Directory of Literary Agents. Get complete access to comprehensive profiles for both established book agents and new literary agents like Lindsay Mealing.